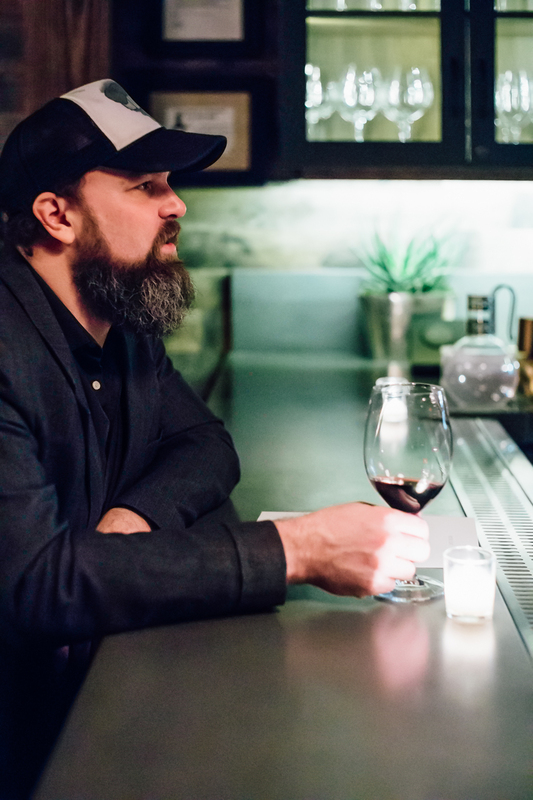 Boundary Wine Club is an exclusive, members-only wine club in SW Portland. Willamette Week wanted some photos to go along with their review of wine club, which was open to the public for the first month. Read the review here. 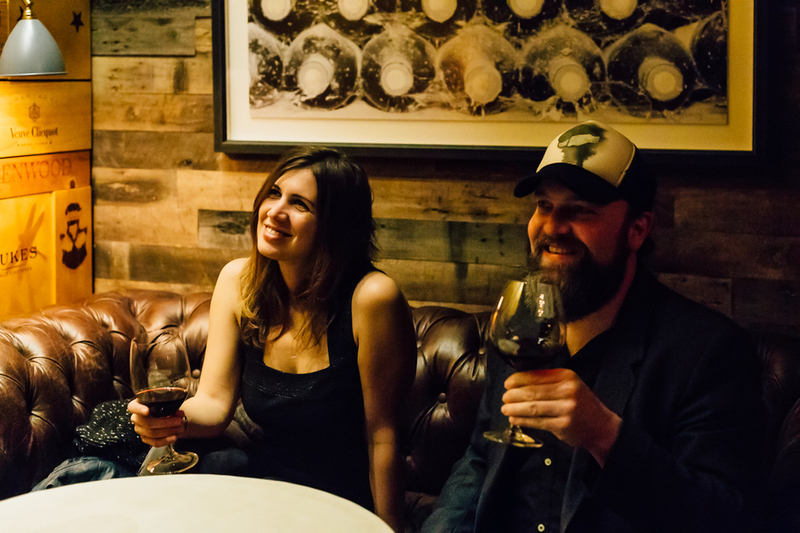 Cory Gray, who recorded our album, just happens to be a big wine nerd, and a member of another wine club, so I thought I'd see if he'd like to come along with his girlfriend Nicky Kriara. We had a fun evening of good wine and conversation despite Nicky having just broken her foot while jumping for joy at having quit her day job to become a working artist.